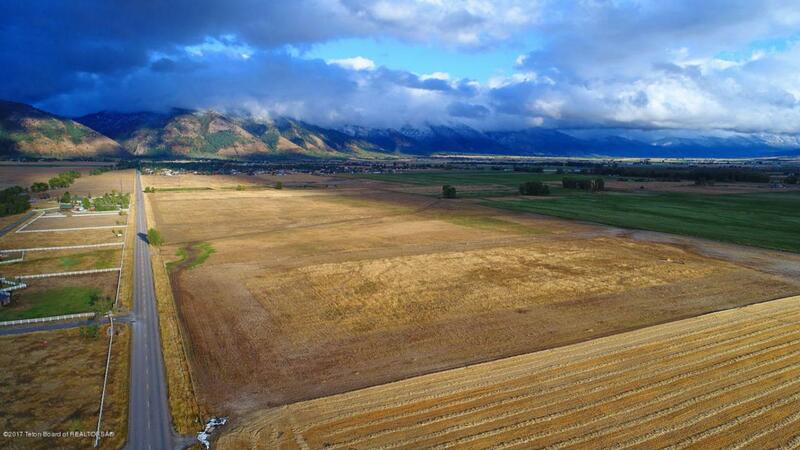 77.42 acres of farm ground in Thayne Wyoming. This flat land is perfect for farming or for subdividing. The land has been used for farming. It has open mountain views and is right off of a county maintained road. Make this farm land your new home site. Listing provided courtesy of Patty Speakman of Jackson Hole Real Estate Associates, Llc.